It's vitally important that foundations and nonprofits engage and collaborate in a healthy two-way relationship to bring about the change they both seek. But there is often a wide disconnect between how funders and grantees go about their work. On the one hand, the administrative requirements involved with applying for and reporting on grants create a burden that many nonprofits find difficult to shoulder. And at the same time, grantmakers want to understand how their investments are making an impact but are missing out on opportunities to do so by relegating their relationships with their grantees to the back burner and — many times — unwittingly passing along undue burdens to their grantees. Success is measured by different criteria according to each organization’s methods, preferences, and areas of focus. But when foundations value their grantees’ voices and collaborate with them to implement their initiatives, success can be much more impactful. What’s more, grantees’ workloads become easier to manage, foundations aren’t limited in what they analyze, information becomes more meaningful for both parties, and data becomes more applicable across the entire sector. 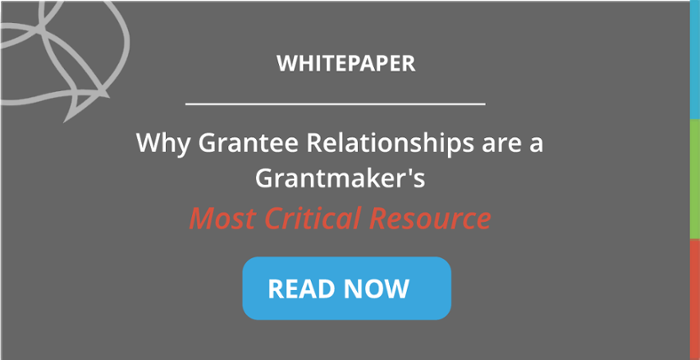 For a more in-depth look at these benefits read our whitepaper, Why Grantee Relationships Are A Grantmaker’s Most Critical Resource. Fortunately, there are ways to bring both sides together and establish a much more efficient and transparent grantmaking process. It all begins with a meaningful and reciprocal collaboration between funders and their grantees. The benefits of nurturing grantee relationships may seem obvious, but doing so still requires intentionality. While every relationship is unique, most can be made stronger through three key tenets: proper integration of technology, open communication, and a fundamentally level playing field. Part of nurturing grantee relationships means making the entire grantmaking process easier for grantees before and after a grant is administered — from application to reporting. Without the right technology, that would be virtually impossible, especially when keeping track of a multitude of complex grants at varying types of organizations. 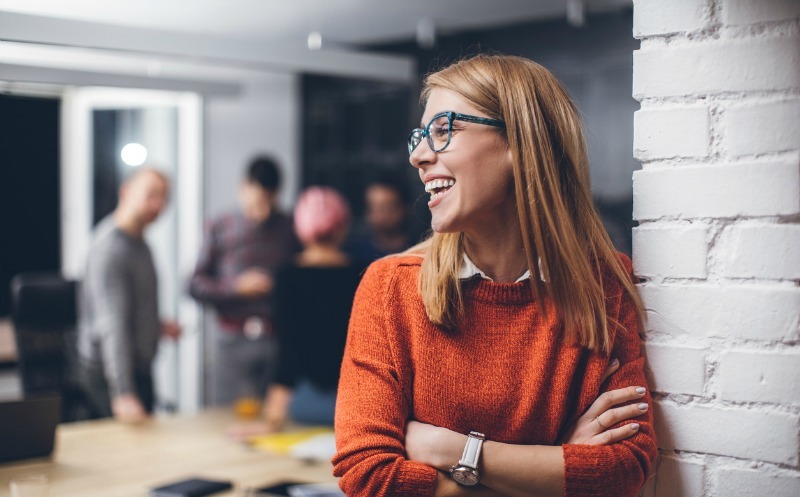 Technology such as grants management software catalogs communications from individual grants made to the same organization so funders can review data about previous grants while reviewing a new one. Work collaboratively with your grantees and engage more often. 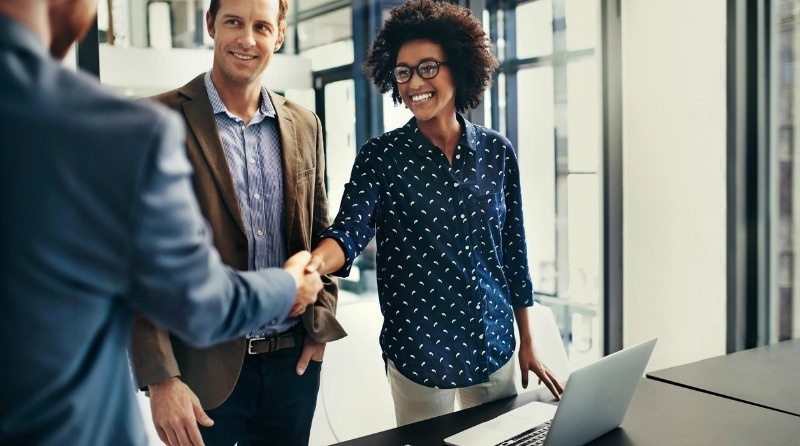 Sharing their individual goals and preferences and finding ways to identify or create alignment allows for a more meaningful, appropriate relationship. These conversations can alleviate the burden on foundation and grantee staff, as well as make the process of collecting, sharing, and analyzing data and knowledge more efficient and informative. Historically, the funder-grantee power dynamic has placed nonprofits at a disadvantage. Time-consuming and expensive application processes can hamstring organizations from the start. In addition to critical funding, grantees need partners who understand and share their goals. Funders can set the standard of partnership clearly and early by engaging with grantees, answering their questions, and ensuring organizations’ priorities are in line with their own. Every nonprofit sets out to make a difference in their community, and every foundation seeks to fund those efforts for the same reasons. Current grantmaking processes may sometimes hinder these initiatives, but shifting to a grantee-centered, relationship-based, and technology-driven approach could eliminate unnecessary hurdles so organizations can focus on their missions and making important changes in the world.